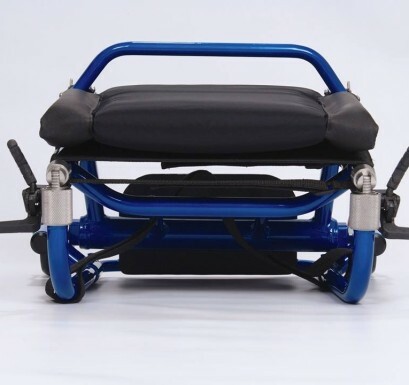 Introducing The Skye Trans4Max! 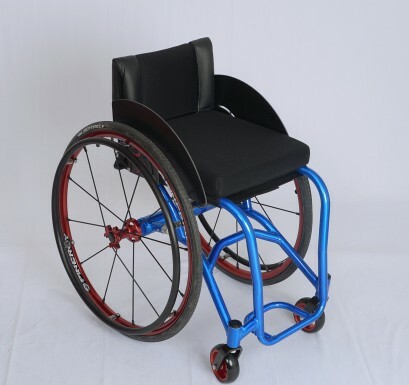 The same custom L Frame Per4max everyday chair but with a Twist! 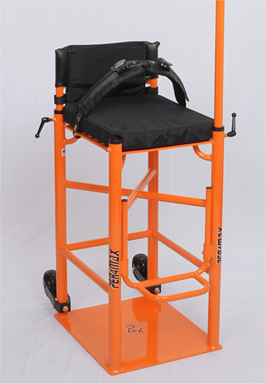 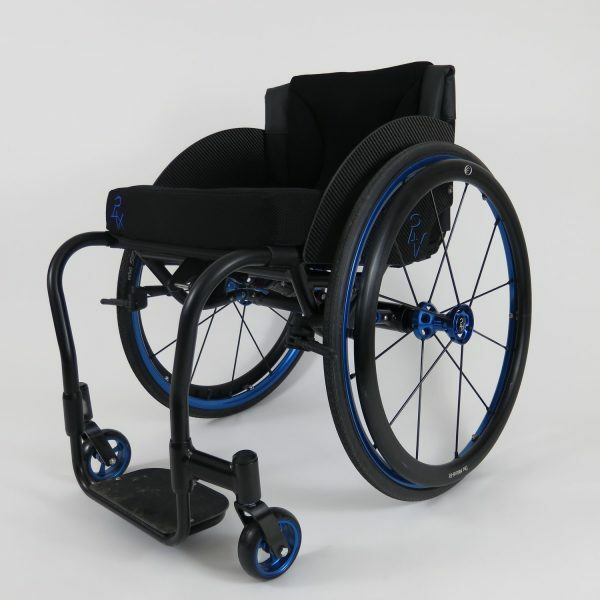 The Lightweight foldable design can be fully customized and pleases in esthetics, functionality, durability, and versatility! 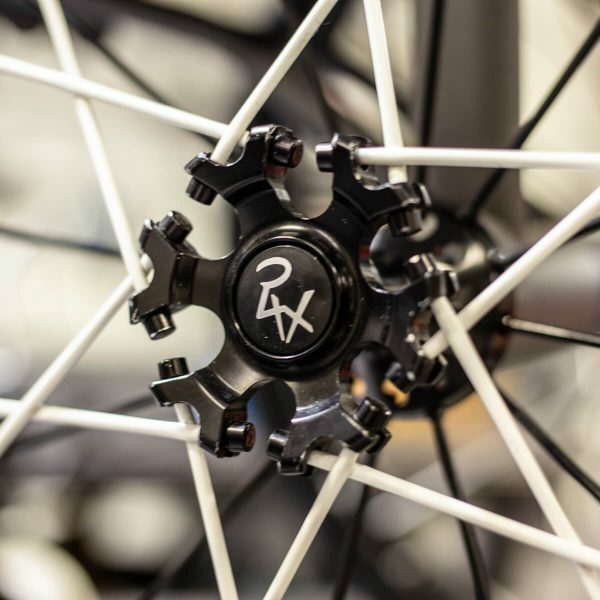 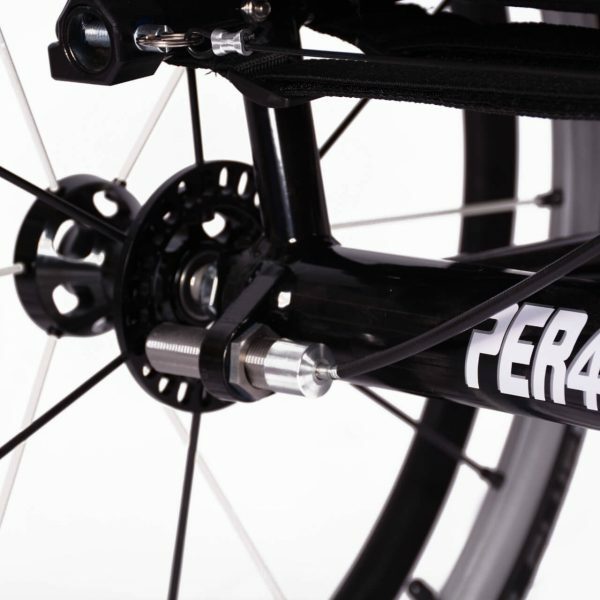 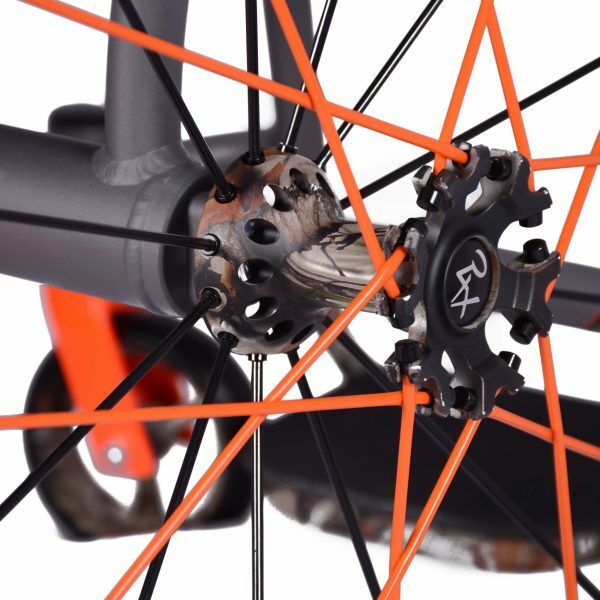 Enjoy all the same customizable features as P4X offers and increase performance with our guaranteed custom fit! 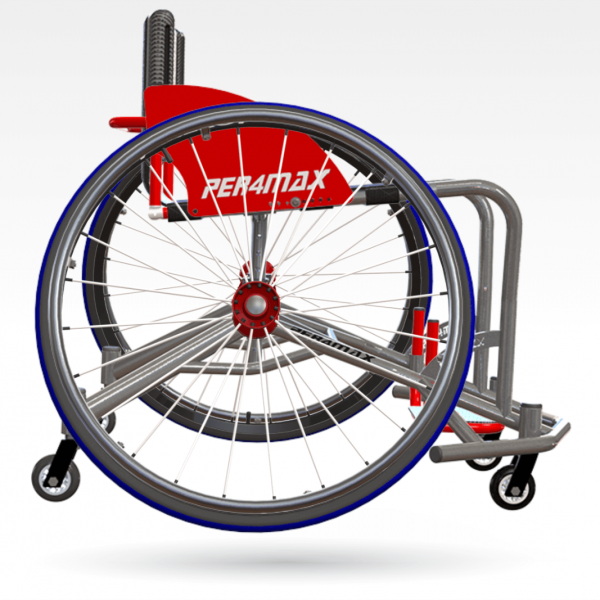 If space is limited the Trans4Max has got you covered, and will fit in most overhead compartments on airplanes! 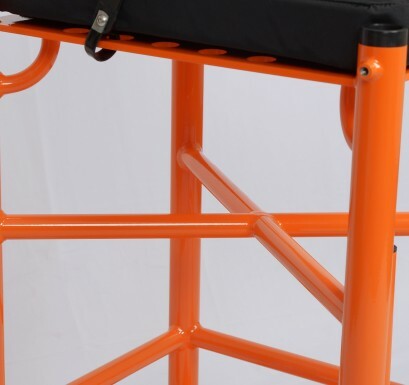 Great for trunks and passenger seats of compacts and sports cars. 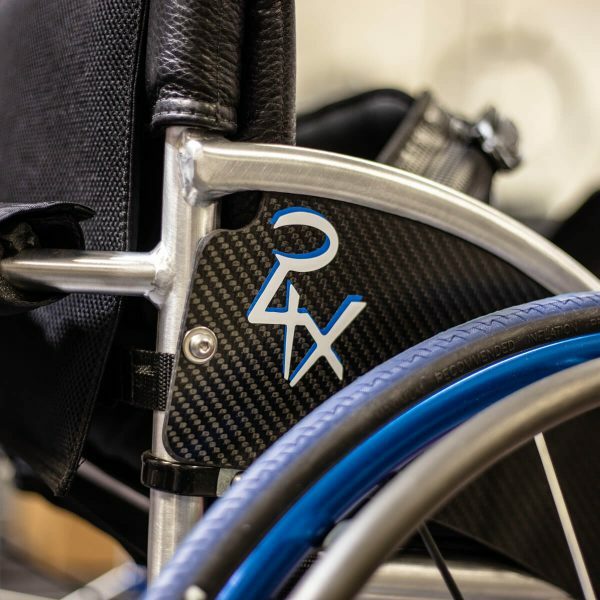 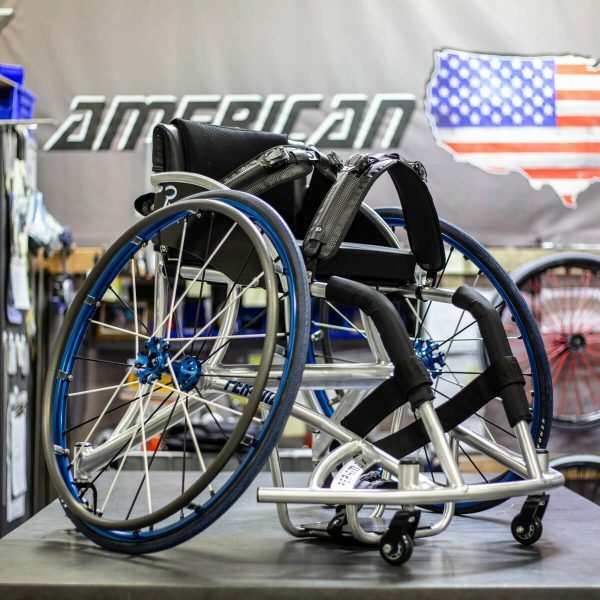 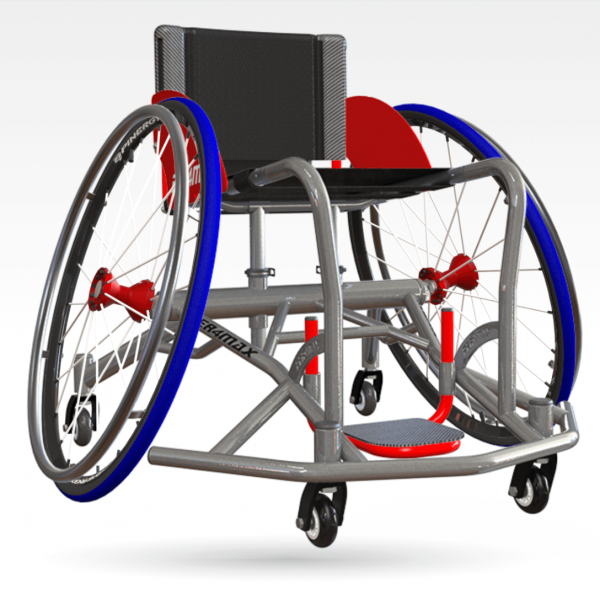 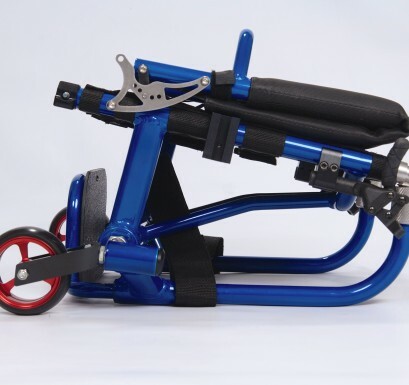 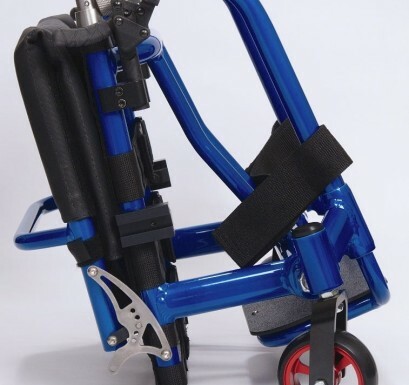 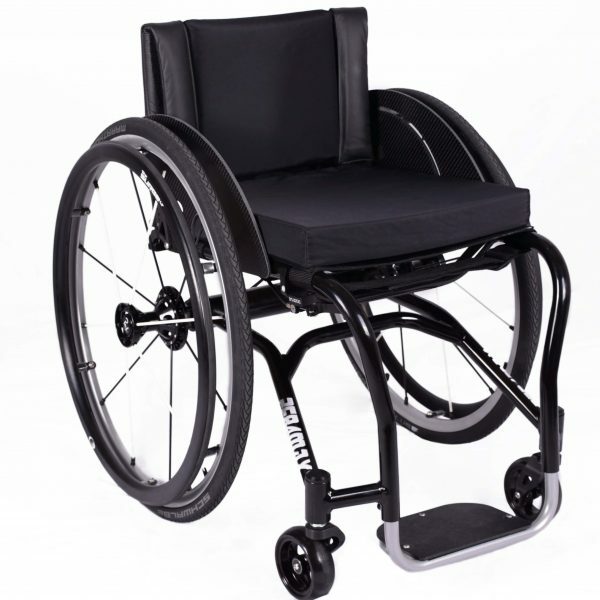 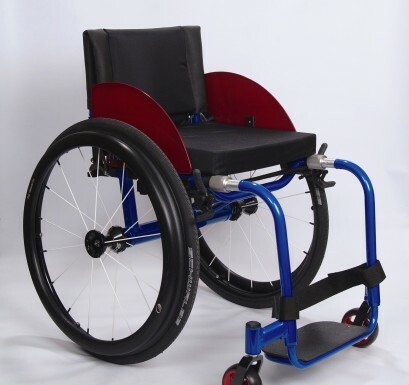 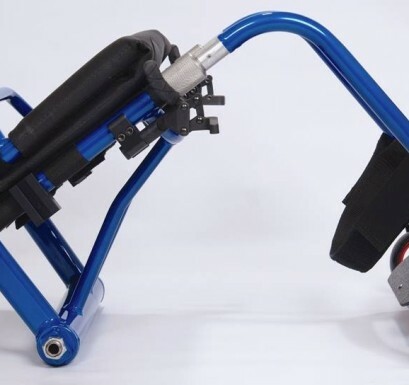 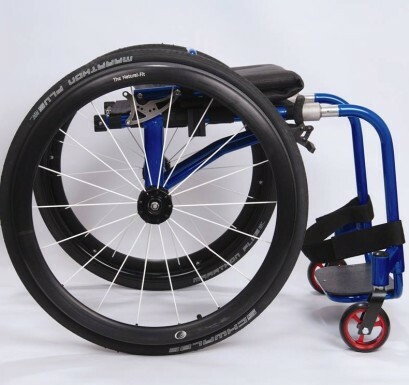 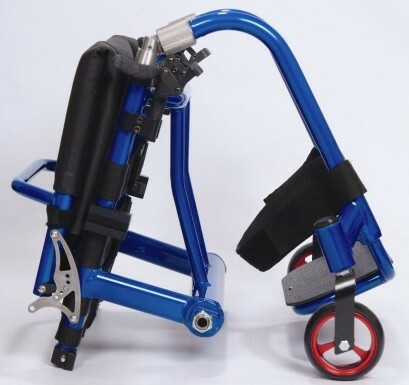 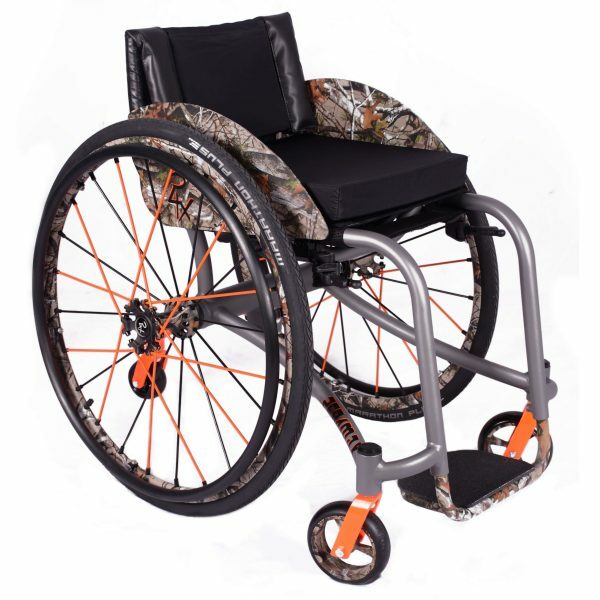 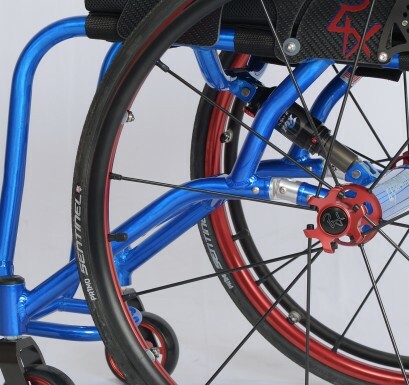 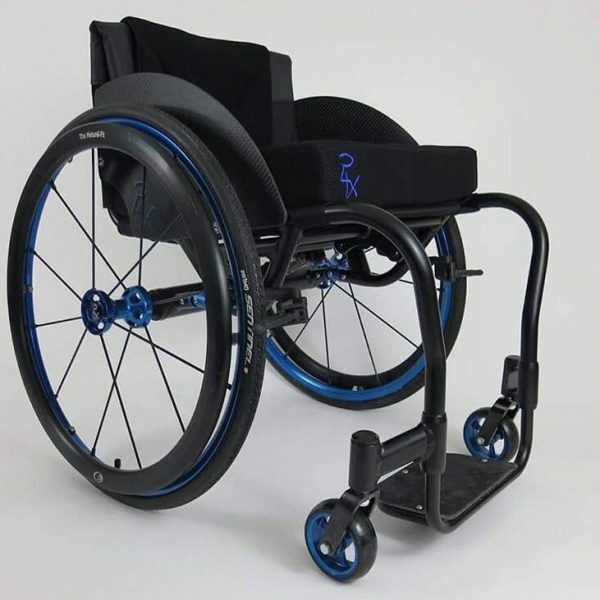 Don’t let your wheelchair decide where you go, get there with the Skye Trans4max!